This 2-hour online workshop is especially for people who are expecting a baby or have a child under 6 months old. 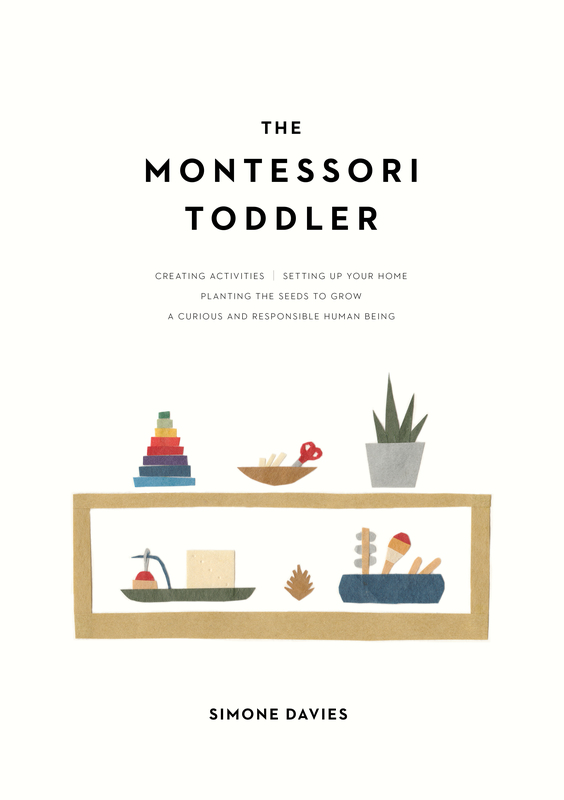 Are you looking for a gentle way to parent your baby? 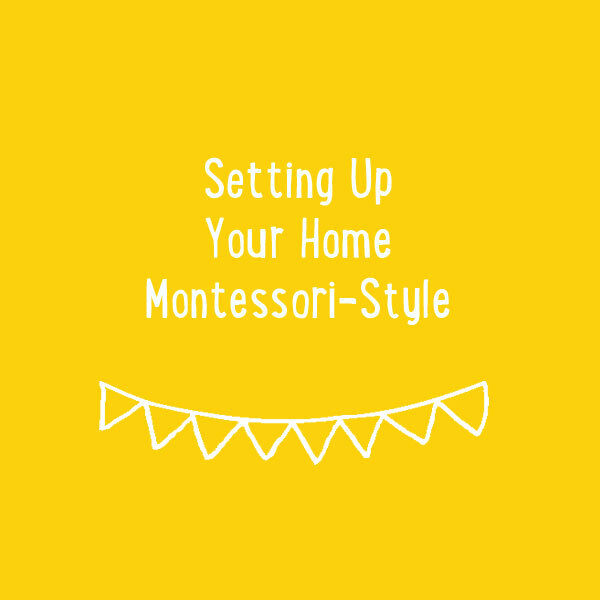 Want to know how your baby will learn best? 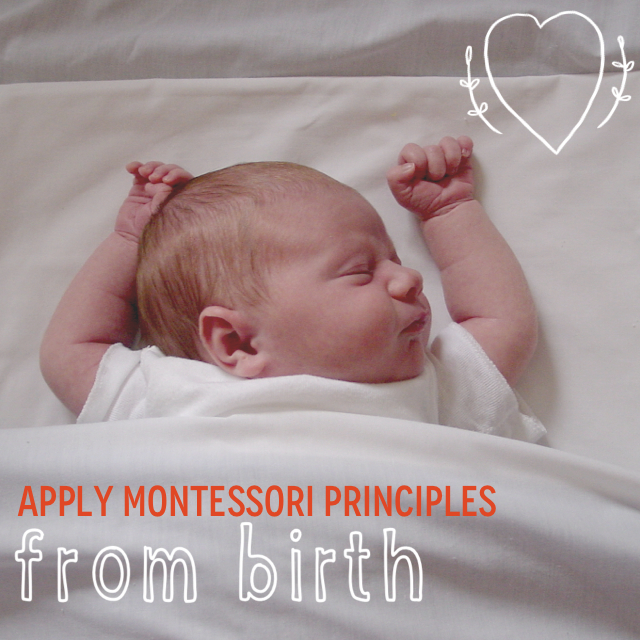 Would you like to learn how to apply Montessori principles from birth? To register | Click here – payment is possible by Paypal or credit card.